My latest favorite reads that you need to stick your nose in ASAP so we can discuss. Purchase and read more here. My all-time favorite book. The story of a self-assured, modern woman who is not fit whatsoever for monogamy. So it’s a good thing she’s engaged right? This book is laugh-out-loud funny, unapologetic, and a very real look into the ever-evolving gender roles and sexual politics in relationships. 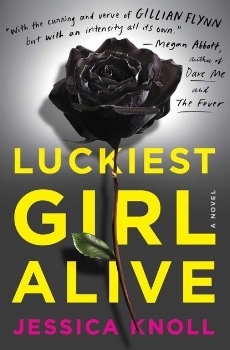 Recently turned into an HBO limited series, this is the debut novel of the author known for Gone Girl. 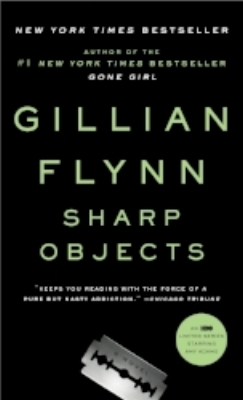 But don’t think it can’t compare to Gone Girl; Sharp Objects is a thriller that will have you staying up late to read as if you’re back in high school and your summer reading is due the next day. Not only is the story suspenseful and jaw-dropping, but it also examines the role of mental health disorders and the toll they can take on one’s life, as shown through the protagonist Camille Preaker. A short read that I finished in two days, you won’t regret picking up this classic from Flynn. It’s no secret that Crazy Rich Asians is the movie of the summer, but don’t sleep on the books! The entire trilogy is entertaining, with ever-changing storylines and relationship dynamics. Characters you once deemed irrelevant become major protagonists. 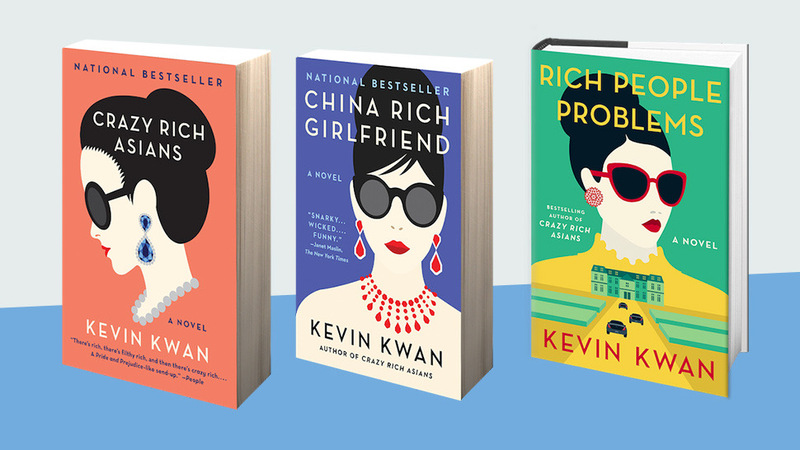 The books are full of drama, fashion, money, humor, family, love--all wrapped into a package where author Kevin Kwan delightfully explains Singaporean culture from his first-hand experience. This is one I read a few years ago and still haven’t gotten over. Heroine Ani FaNelli suffered a severe tragedy in high school, while simultaneously enduring public humiliation and shaming. After reinventing herself as an adult, and hiding what happened in her past, Ani’s entire world is under threat of crashing down as she is faced with the decision of sharing her truth or continuing her facade of having-it-all. There are twists you’ll never see coming, and dynamic character developments that will have your opinions on people constantly changing. This novel is even more prevalent in society’s current state, and Knoll writes it well. Made into a movie that won Brie Larson a Best Actress Oscar in 2016, the book is even better. One word to describe this book: pit. You will have a pit in your stomach from start to finish. My heart was racing in one chapter, and then I had tears rolling down my face in the next. 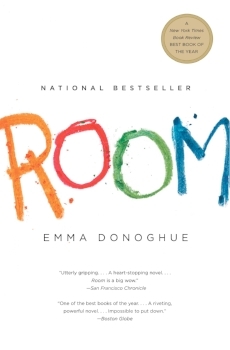 This thriller manages to not only have you at the edge of your seat, but also works to examine the intricacies of a mother/child relationship. Not going to give you anymore info on the plot because you have to read it for yourself.